I was born in Lahore which was in India in 1942 but after Partition, is now in Pakistan. My father was in the British Army at the time and was stationed at the Punjab University. My mother was born in Kochi as was my grandmother and my great-grandmother. Their ancestors were originally from Holland who had migrated to South India in the 1830s to seek their fortunes in the Spice Trade. I now have 5 generations of family who have lived and died in Kochi. After Partition, my father decided to migrate to Australia, so with my siblings and our mother, we set sail in 1948 – I was almost seven years of age. What a shock it must have been for our mother who had plenty of family support and not having had to cook, clean and had help to care of her children. Yet I never heard her complain and we soon settled into the ‘Australian way of life’. My father looked around for a large place that would accommodate five growing youngsters, and finally settled in Mudgeeraba, when it was just a few dairy farms and sawmill, not like the village it has grown to now. We enrolled in the Mudgeeraba State School and later I attended Southport High School. 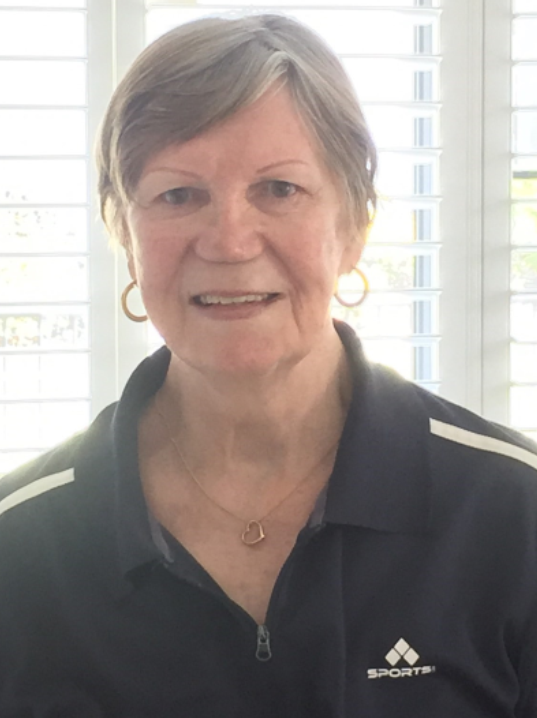 At age seventeen I started my Nurse’s training at the Royal Brisbane Hospital but the appeal of ‘further afield’ finally saw me settled, first in Melbourne where I met and married my husband, and then Sydney where we were for twenty-five years. It was during my years in Sydney that I completed a Social Science Degree and later a Post Graduate Diploma to teach English. After working for a Government Department for almost 20 years, I applied for a teaching job overseas with Aust. Aid, and got a position in Lahore. Of course, I couldn’t remember anything of Lahore as most of my childhood memories are in Shillong, in the N.E. of India. It was an amazing experience but very tough. I found the country was an “assault on all of the senses” – the poverty, the heat and dust, traffic noise, the poor condition of the roads and the constant power cuts – made me realise just how lucky we are in Australia. I have been to India quite a few times since we left the shores of Bombay (now Mumbai) in 1948, especially to Kochi where I have been doing extensive research on our family tree and what an exciting journey that has been. Two years ago I discovered my Great Grand-mothers house which was built by the Portuguese 600 years ago. This beautiful old large home is now “heritage listed” and now runs as a Guest House. In many ways I feel I have competed two full Circles in Life. Eleven years ago, I moved back to the Gold Coast area of my childhood and I have completed another circle in going back to the country of my birth. I am now happily retired in Southport and enjoying the truly magnificent services of the wonderful staff of Bally Cara.